Don’t say “Don’t run darling you will sweat”! 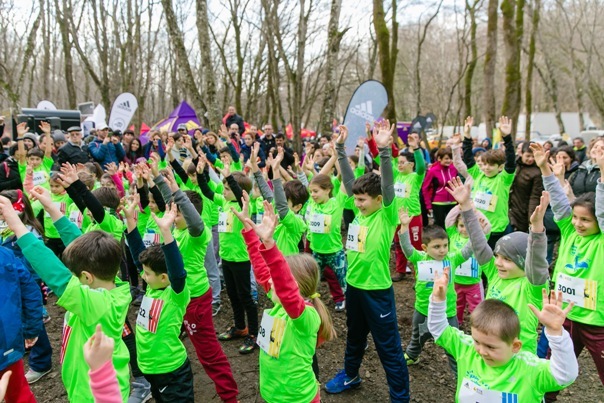 Because kids will run again in Deer Trail Run which is organising at Belgrad Forest. 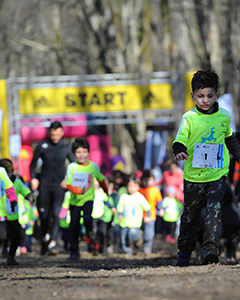 4-6 age Bambi's will run with same bib number which is “1”. 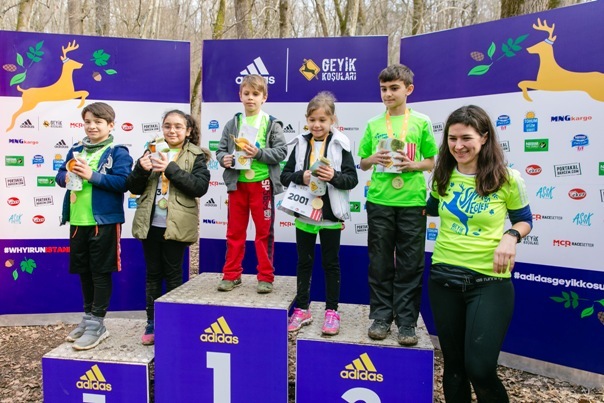 All kids will be winner so there will not be price ceremony but memory photo will be taken at ceremony area. Parents can run with the child if they want to. We are not declaring any winner because we just want them to experience the joy of running with friends without being concerned of failure. Extended version of the race. Chips will be used for timing. First 3 place will be on the stage and they will get presents. 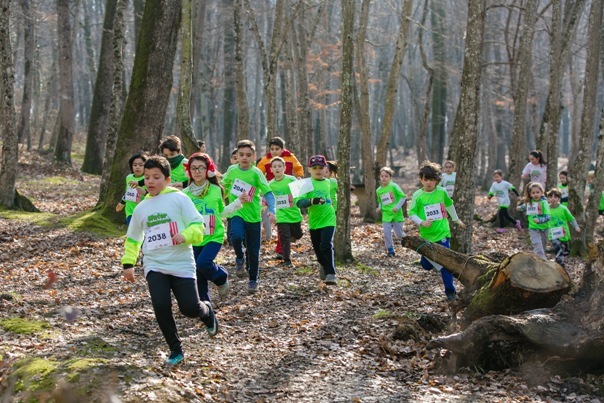 We are letting compete the future elite runners on the trail. Chips will be used for timing. First 3 place will be on the stage and they will get presents. All Bambis will have medals and special cookies. There is an event tent for the kid and there is a playground 120m away. You can also buy some delicious food for Bambis from event tents or you can go Derya Restaurant which is 75m away.